This guide is for basic configuration of the NEC SL2100 to achieve registration and basic inbound/outbound calling. 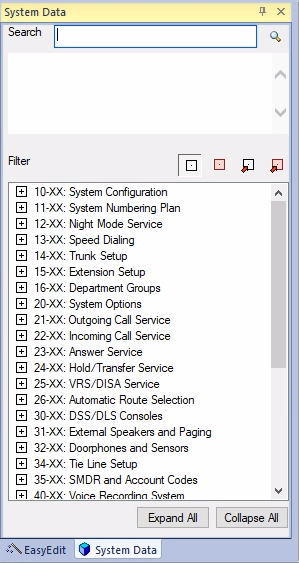 To configure your SL2100 you will need a couple things. First, you will need a SIP trunk license from NEC to enable SIP trunking capabilities on the device. Second, if you plan on using any non-NEC SIP enabled endpoint (such as a Polycom phone), you will need to purchase a 3rd Party SIP Station license. To connect to the SL2100 to configure it, you will need to download NEC's configuration program, PCPro. You will need to log into necntac.com using your support ID to obtain this software. It is also available for Windows only. 1. Once connected to the SL2100 with PCPro click the Download Arrow to pick up the current configuration. 3. During this config we will be referencing fields numerically. For example 10-01-09 would be Block 10, Sub-Block 01, Field 09, which is Time Zone. a. 01- A separate IP from the SL2100 IP that RTP traffic will delivered to. 9. Click the Red Upload Arrow and upload all changes to the SL2100. This may require a manual reboot of the system. Your trunk should now be registered. 12. Click the Red Upload Arrow and upload all changes to the SL2100. This may require a manual reboot of the system. 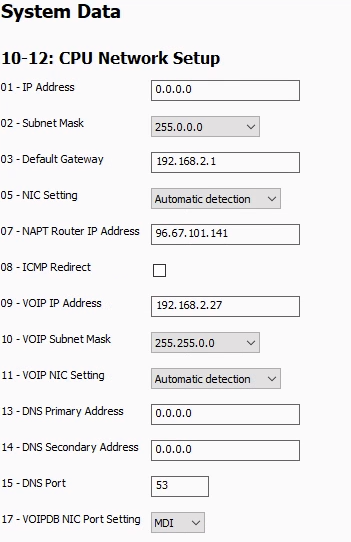 Your NEC should now be configured for basic inbound/outbound calling with SIPTRUNK!